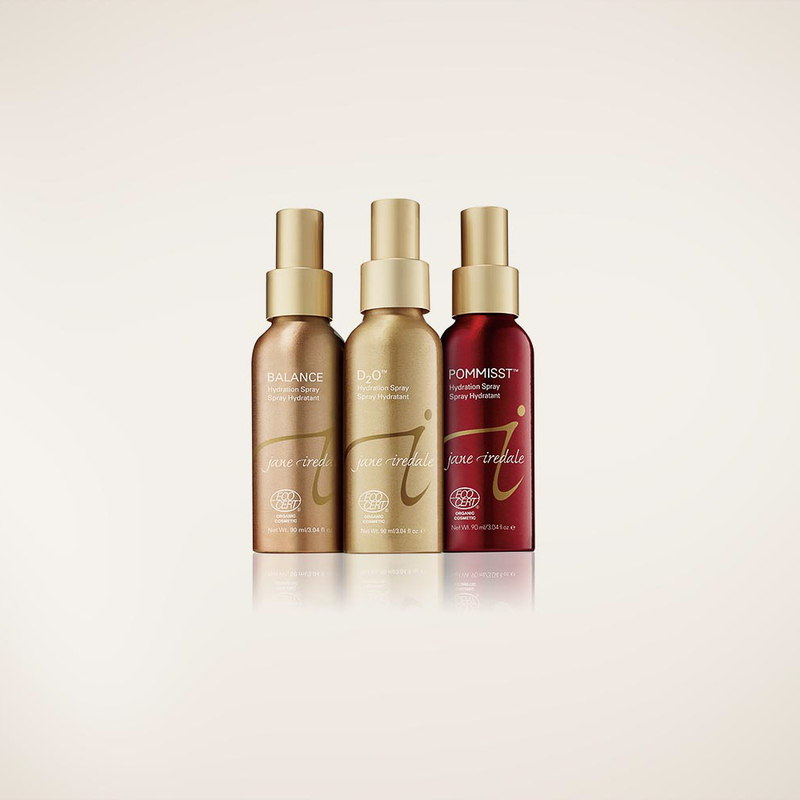 English citizen Jane Iredale founded her cosmetic company of the same name in 1994 while living in LA. As a writer and producer in the film industry, she noticed how many actresses and models had damaged skin from the constant use of makeup. She wanted to fix that. Even dermatologists have been a fan of her products from the very beginning, since they can be used by patients with severe acne as well. The natural pigments lie like microscopic fish scales on the face, allowing the skin underneath to breathe so that the pores don’t get clogged. 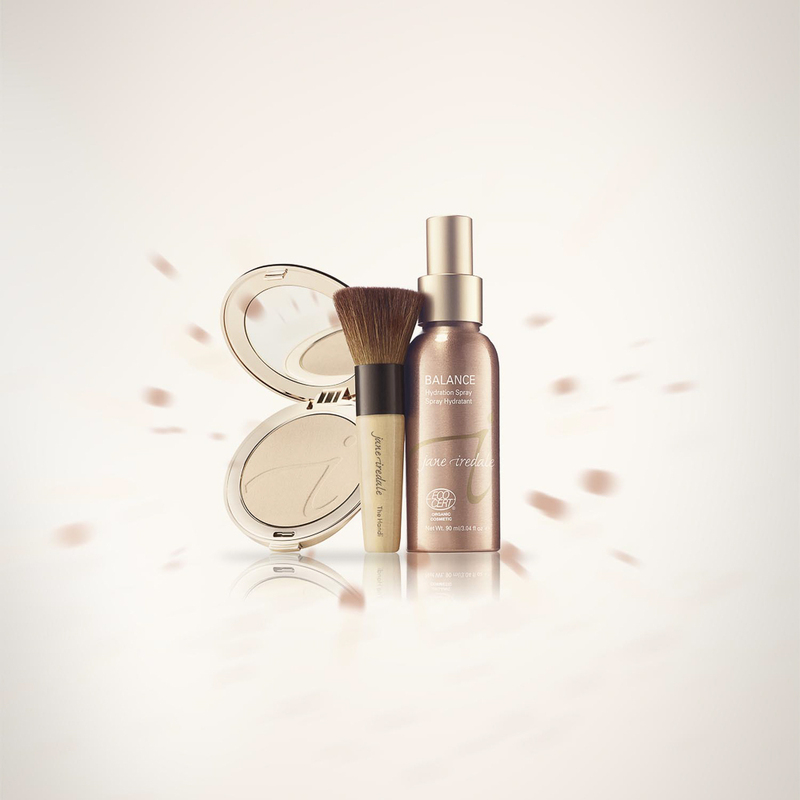 The processed, artificial minerals at Jane Iredale behave just like their natural models, but by removing the costly purifying process pollution and contaminants are reduced. To this day, all products of the regularly updated range are free of talcum and artificial preservatives and fragrances, such as paraben. Seasonal collections as well as newly or further developed products are introduced several times a year. 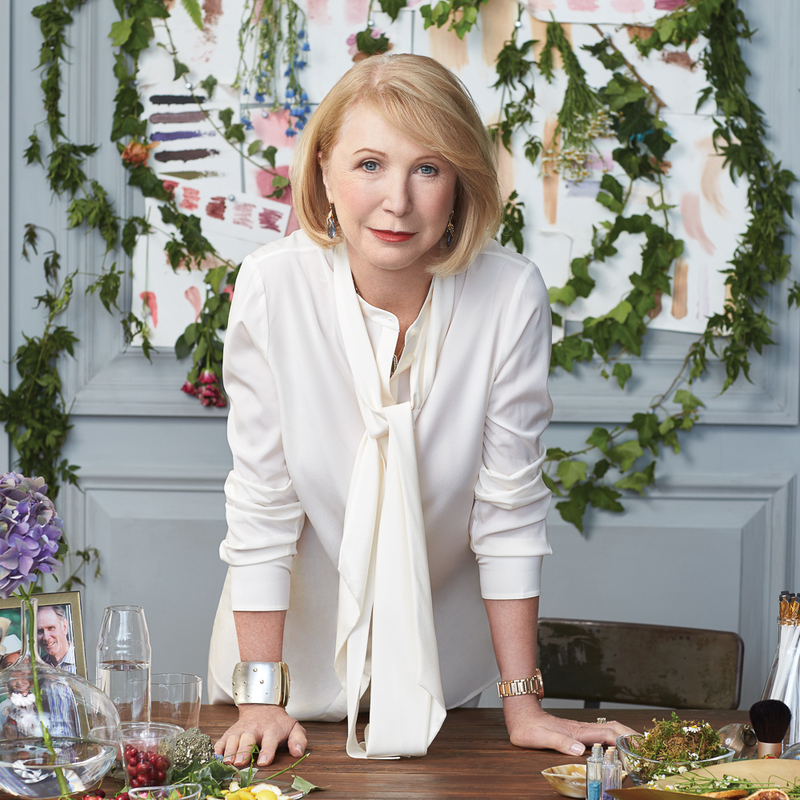 Jane Iredale refrains from animal testing on principle and has been a passionate animal rights and environmental activist for years. Greenpeace is one of the company’s permanent partners. The incredible hydration spray, a key product of the range comprised of 95% organic ingredients, is just one of the many well thought-out products that contributes to the extremely natural look of the mineral makeup line. 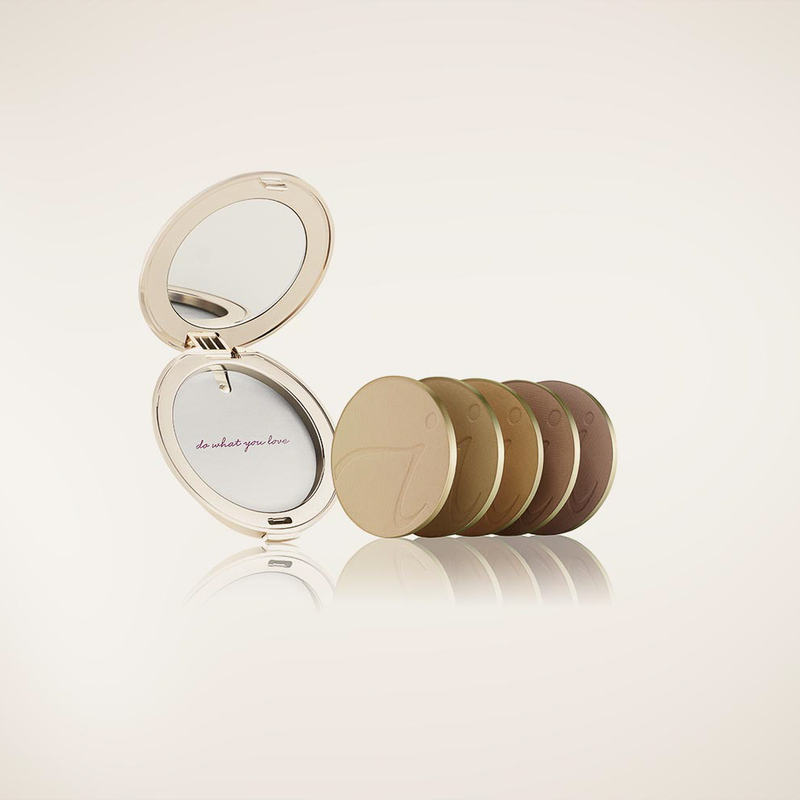 The loose mineral powder brings together foundation, concealer, and sunscreen in a single, easy application that simultaneously and effectively protects against UV rays. 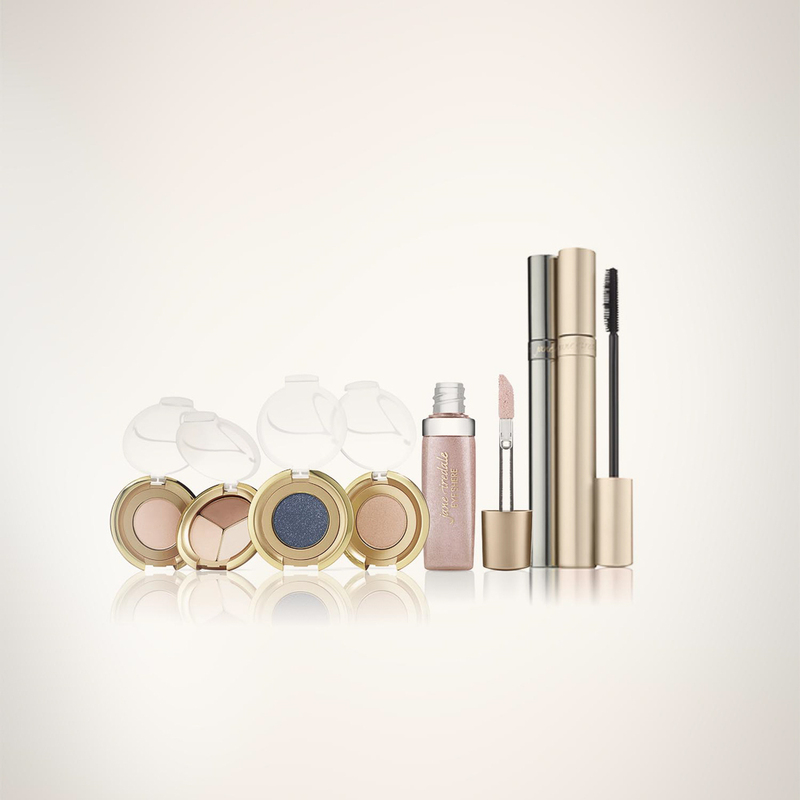 From quick everyday makeup to the more elaborate evening look, Jane Iredale offers the complete repertoire of an innovative cosmetics line. Powder, rouge, and the aforementioned hydration spray, which ensures that the powder blends well with the skin, are part of every look. Everything else is customised based on individual needs. 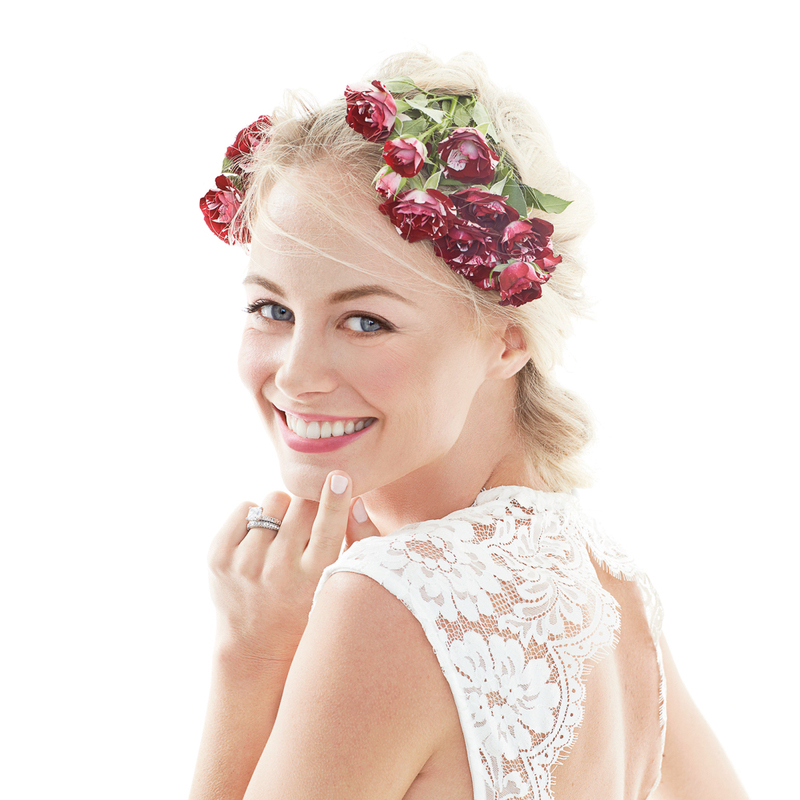 In Germany, Jane Iredale is exclusively sold through cosmetic institutes, alternative practitioners, and doctors, including through the Berlin-based beauty company Zeitwunder, which alongside its online shop has three stores in Berlin-Charlottenburg, Berlin-Steglitz, and Bad Wörishofen. If you can’t make an on-site consultation, I would strongly recommend taking advantage of the extremely competent advice of the women on the hotline. With their support, you can also find the optimal products for your needs over the phone.